Since my last post about running I haven’t been out to run. At all. Big fat oops on my part that’s for sure! 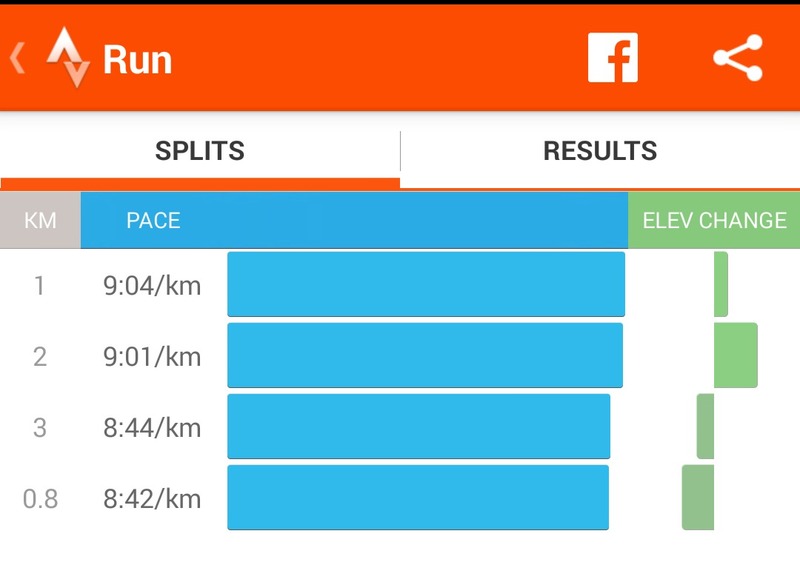 I dragged myself out for a run yesterday evening, and it went well. I turned up to the meeting point for my running group, saw only 2 or 3 people I recognised, and awkwardly stood around in different groups until I found someone to talk to. Yupp, I am a social butterfly. Watch me go. I fell in with a couple of ladies – one of which I met the first time I went with this group, and another who was out on her first run with Medway Runners. I ended up spending pretty much all of the run with the new lady, as we were both running at about the same pace. The run was good, it was cold, dark and wet, but exhilarating to be out. I was having a bit of trouble with my chest and a had a couple of stitches, but I continued on. I didn’t run all of it, I think the longest amount of time I spent actually running was about 5-7 minutes. I’m not sure exactly!